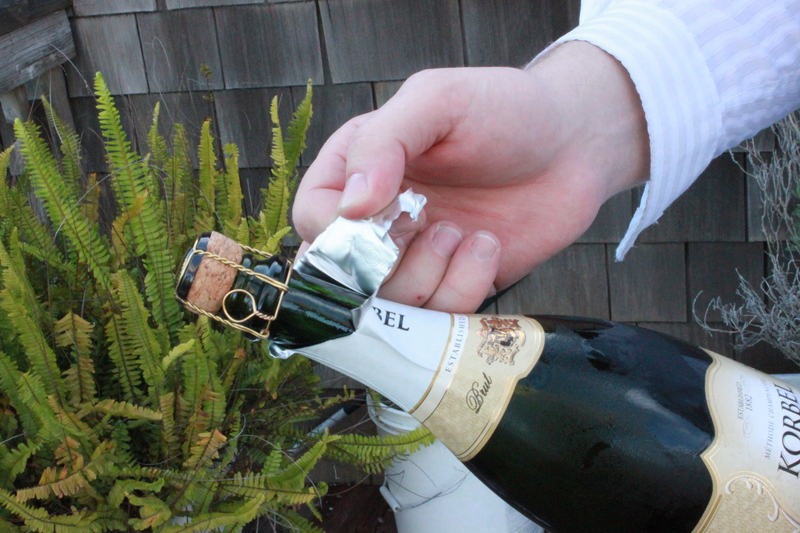 Opening a bottle of champagne can be frustrating and time consuming. That’s why we’ve provided this handy DIY guide to getting your bottle open FAST. Of course you need to remove the decorative foil and cork wire. 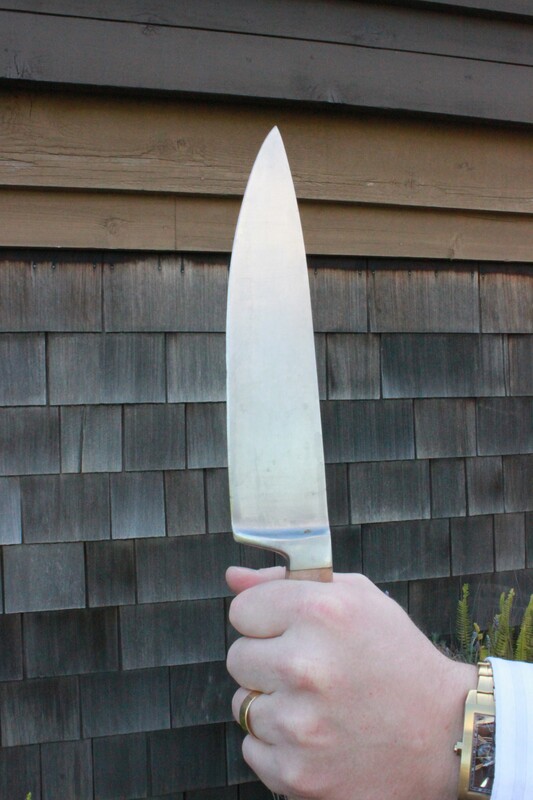 Then procure a large blade–the heavier the better (ideally you should use a French Army saber, but a big chef’s knife will suffice). Now the fun part. You hold the bottle facing away from you (and anyone else you consider a friend), tilted up slightly. Bear in mind that this is going to make a mess, so positioning yourself over shag carpet or a bearskin rug is not recommended.